Are you on the hunt to find a used diesel truck? Do you want to find buy here pay here used car dealerships near you? If your answer is yes, then stop by and see us at 56 Auto Sales London. Here at our dealership, you will find a large selection, and a wide variety of diesel used trucks Ohio, whether you are looking for one to use for your daily routines and casual driving or you want one to purchase for your business or side job you may be working. No matter the style or type of truck, we have many options for you here at 56 Auto Sales London. Having a truck for your casual use is nice, but if you are into a lot of extracurricular activities and hobbies such as camping, fishing, hunting or sporting events, you can't go wrong with the versatility that a pickup truck can offer. Whether you enjoy these hobbies or you need used diesel trucks for other reasons such as a job or business you are running, you can find many options here at 56 Auto Sales London. 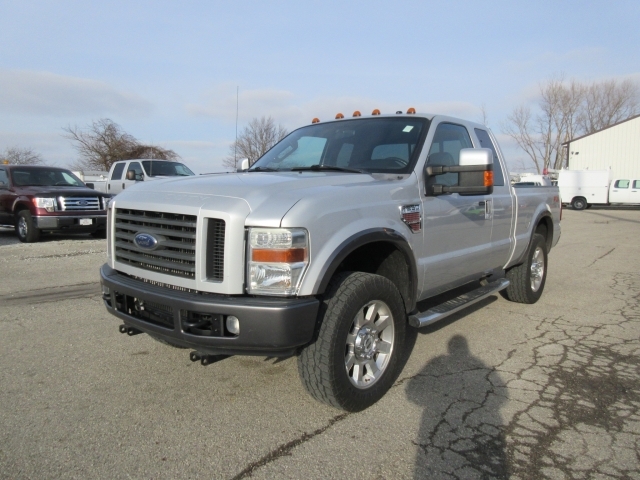 If you have a diesel truck in mind, stop by and take a look at the 2008 Ford F-250 we have for sale. We have many Ford trucks at our dealership, but if you are looking for one that you will use daily for driving to work or no matter what your needs, this pickup will be sure to handle what you want to use it for on a daily basis. With an Automatic Transmission, 4x4 and a diesel fuel you already have a nice package of what is desired when looking for a truck. There is also AC, a Single Disk CD Player, and AM/FM Stereo so you can enjoy your music while driving. There are also Fog Lights which will aid in the safety of being on the road, and with the Auxiliary Power Outlet, you can keep your smart devices charged and ready for use. 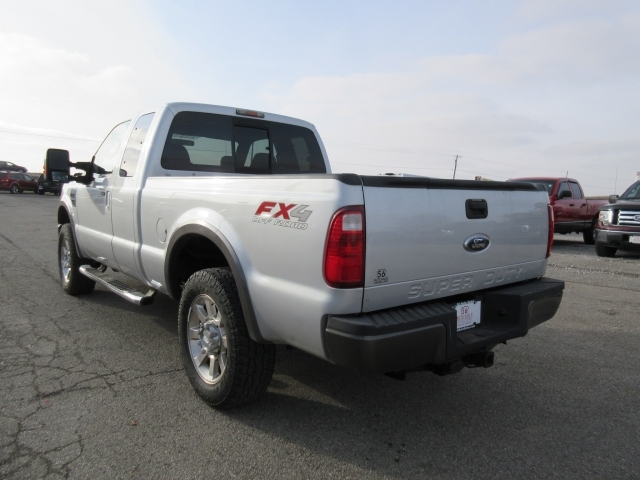 When the weather is terrible, the Garage Door Opener will be handy, and there is also Airbag On/Off Switch, Front Tow Hooks and much more so if you are looking for a fantastic truck stop by and look at this Ford F-250 and take it out for a test drive. Our sales staff are here to make sure that you can find trucks for sale near you, or any vehicle style you could be looking to find. Whether its a pickup or not, we have such a wide variety of cars, that you can be sure to find something here at 56 Auto Sales London that you like, and that is affordable for you. If you are in search of truck dealers in Ohio, then come by and see us here in London Ohio at 56 Auto Sales where you will find a large selection of used trucks whether you are looking to buy one for personal or business use, you can find about any kind here at our dealership. So stop in today and let's see what we can do for you!